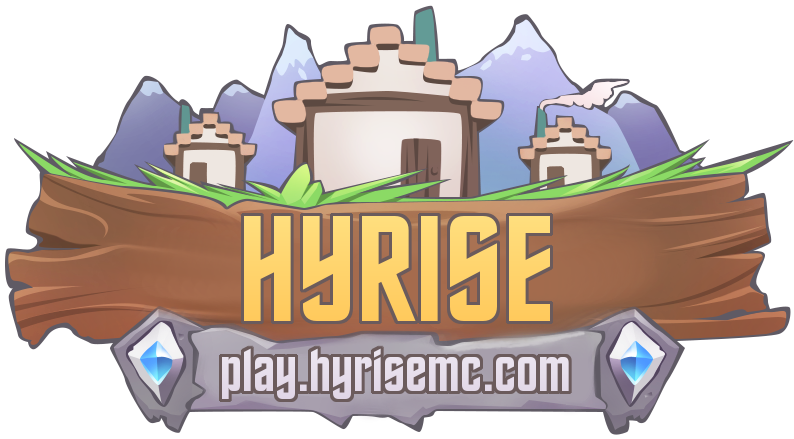 New mazes have been added to the single player section of minigames! 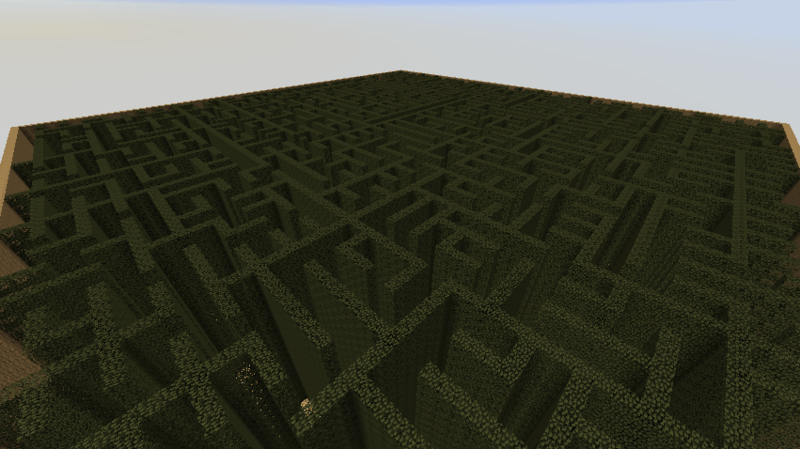 Do you have what it takes to find your way through our selection of mazes? Join today to find out!